The Good Muzik General, "Dj Pherow", one of Lekki finest and "Magnito" official Dj, comes through with a hot one on his first appearance online. This vibe has been getting a lot of applause from people within and abroad. 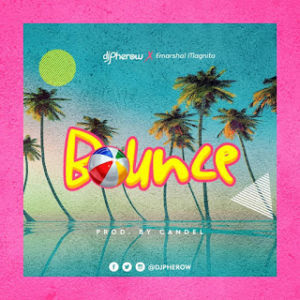 With this spanking new hit "Djpherow" promised his fans on Instagram that 2019, he will be given them back to back good music. "Bounce" features "Emarshal" and "Magnito" this fire jam was produced by Candel mix & mastered by Spade5.